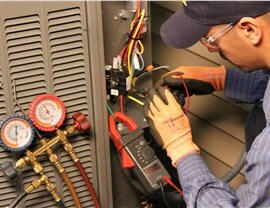 Maintenance extends the life of your unit and detects issues before they lead to costly repairs. Homeowners throughout the Chicago area rely on their heating system to keep them comfortable during the area’s impressively severe winter weather, and that means keeping your boiler in proper working order. The majority of boiler failures are due to poor maintenance. 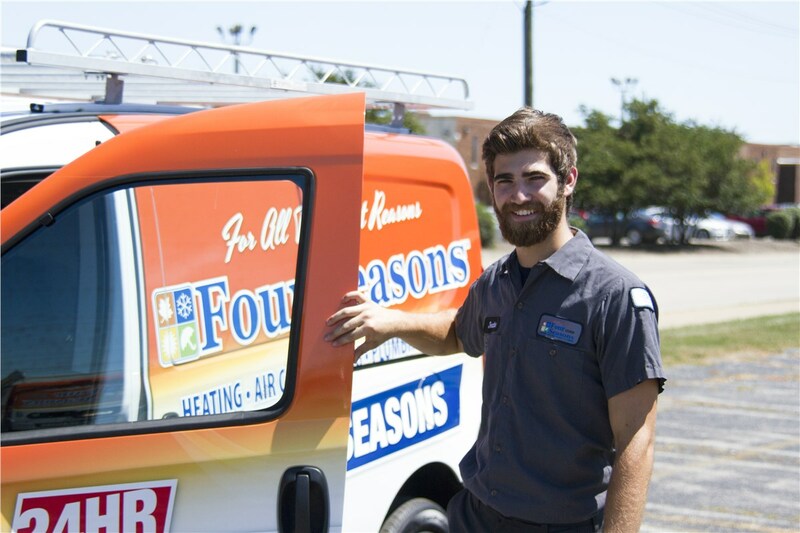 Extend the life of your system and avoid costly repairs with a boiler maintenance program from Four Seasons Heating and Air Conditioning. 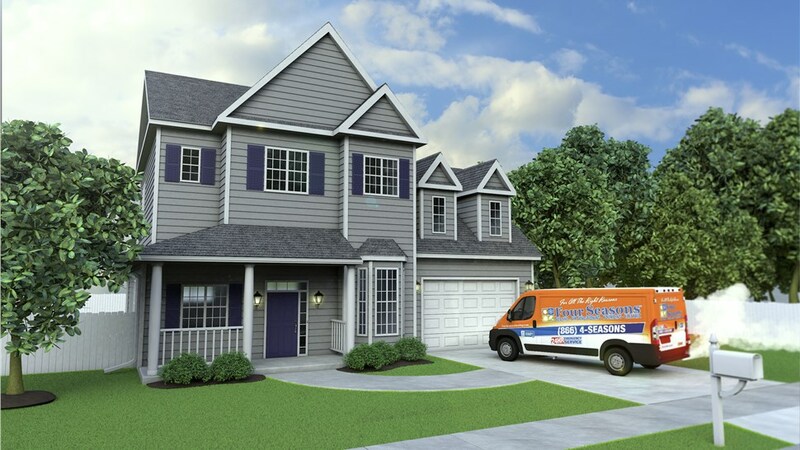 Since 1971, we’ve earned the trust of area homeowners by providing quality HVAC services throughout the Chicago area, and we hope to have an opportunity to earn yours as well! 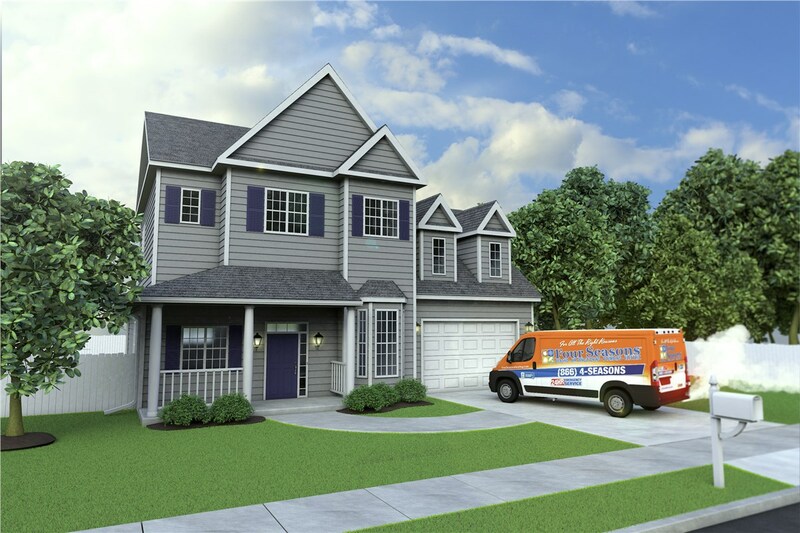 From new furnaces to our affordable maintenance programs, we can help you maintain a comfortable home and enjoy exceptional energy efficiency. Our fast and reliable services are performed by highly trained technicians, so you can be sure of expert service. Our A+ accreditation and industry awards are testaments of our commitment to earning 100% customer satisfaction on every job. Discover Potential Problems: Our technicians are trained to spot issues that could lead to huge repair bills if left unchecked. If we identify these issues early enough, we can help you avoid costly repairs. Improve Energy Efficiency: A boiler that isn’t in top condition has to work harder just to maintain a comfortable temperature in your home. That means it will cost more. Keep your system running smoothly to enjoy maximum efficiency. 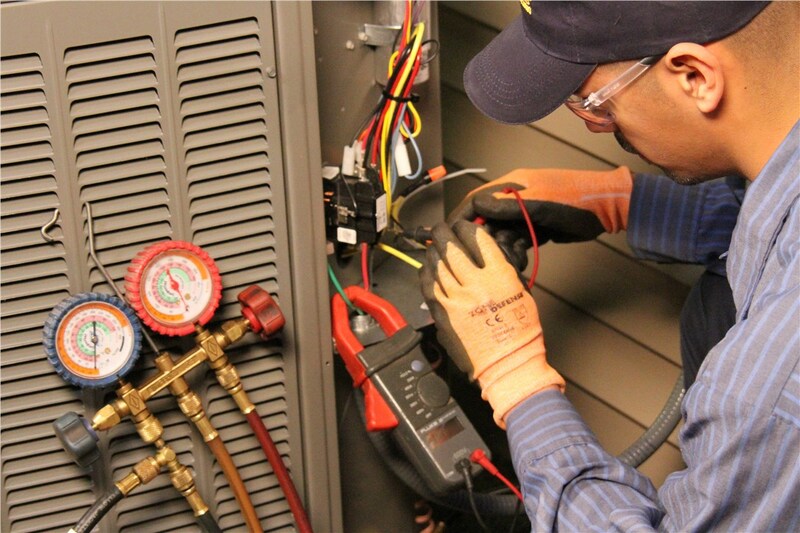 Extend the Life of Your System: Proper maintenance extends the life of your boiler. 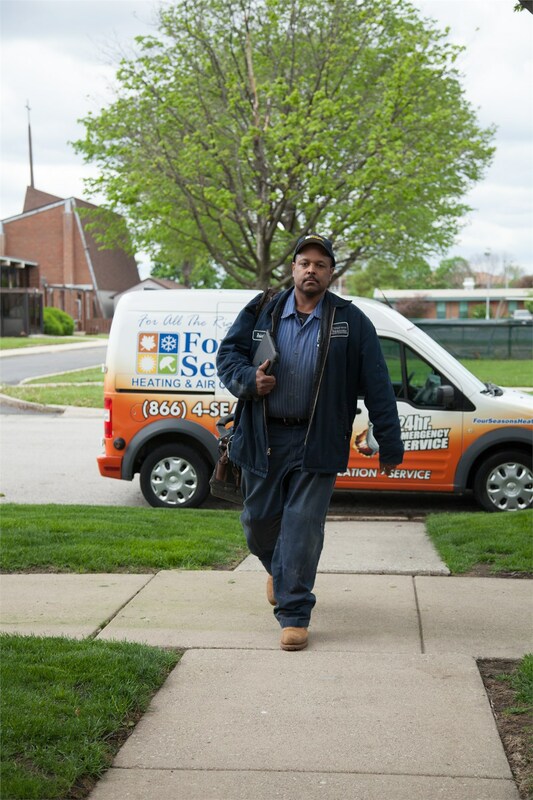 Schedule regular, affordable maintenance, and get additional years of service from your boiler. Schedule Your Boiler Service Today! 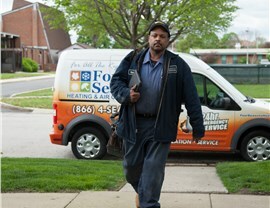 Don’t put it off even one more day—contact us today to schedule your boiler maintenance or other HVAC-related service. 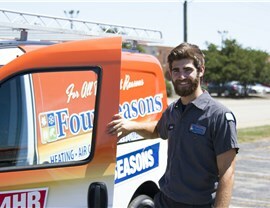 No one knows boilers like Four Seasons Heating and Air Conditioning, so call today, or take just a moment to fill out our online service scheduling form.